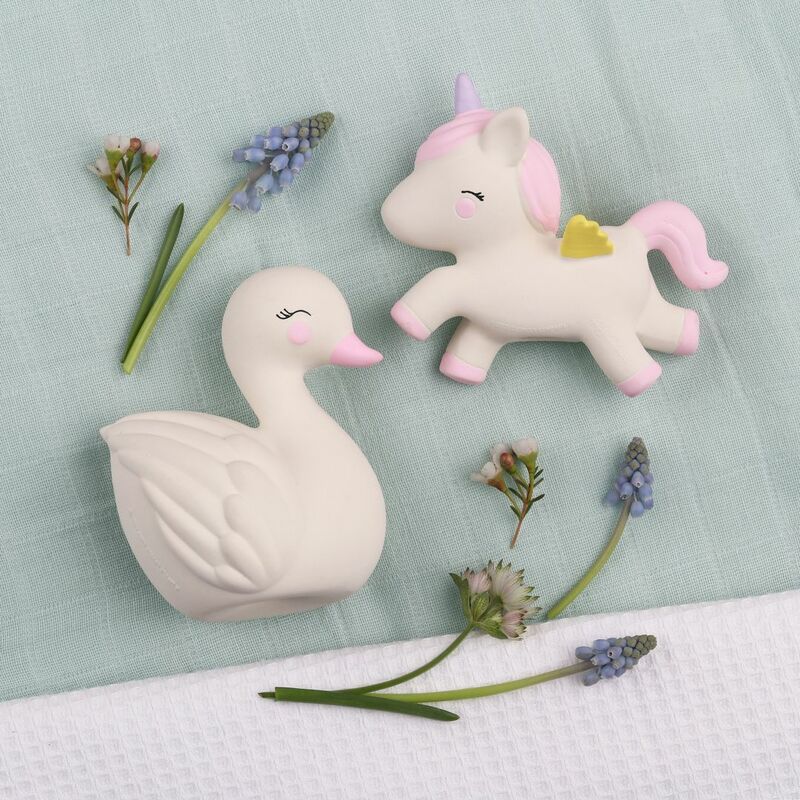 Soothe while they chew. 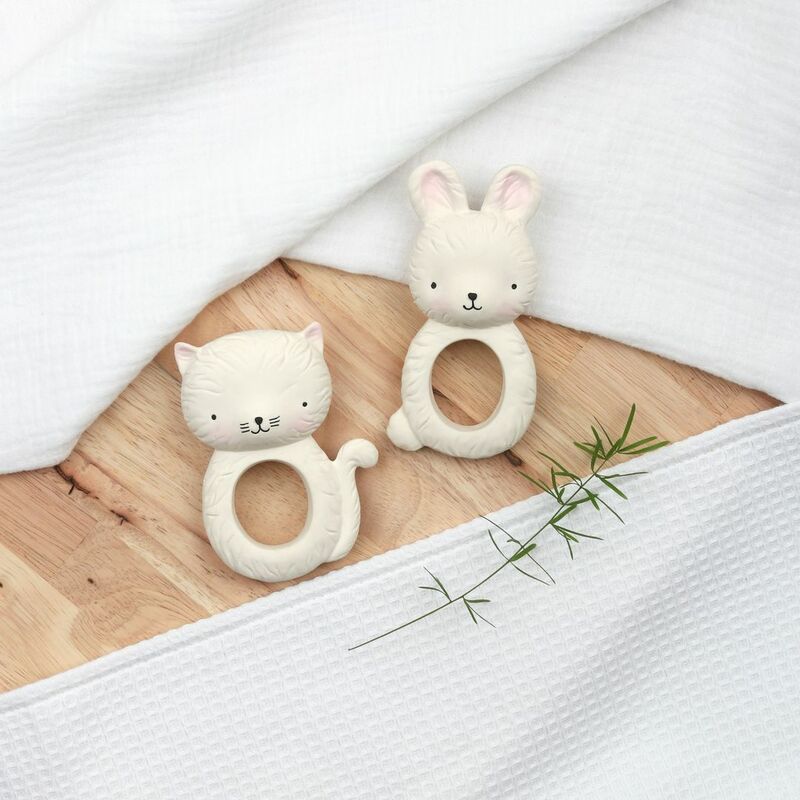 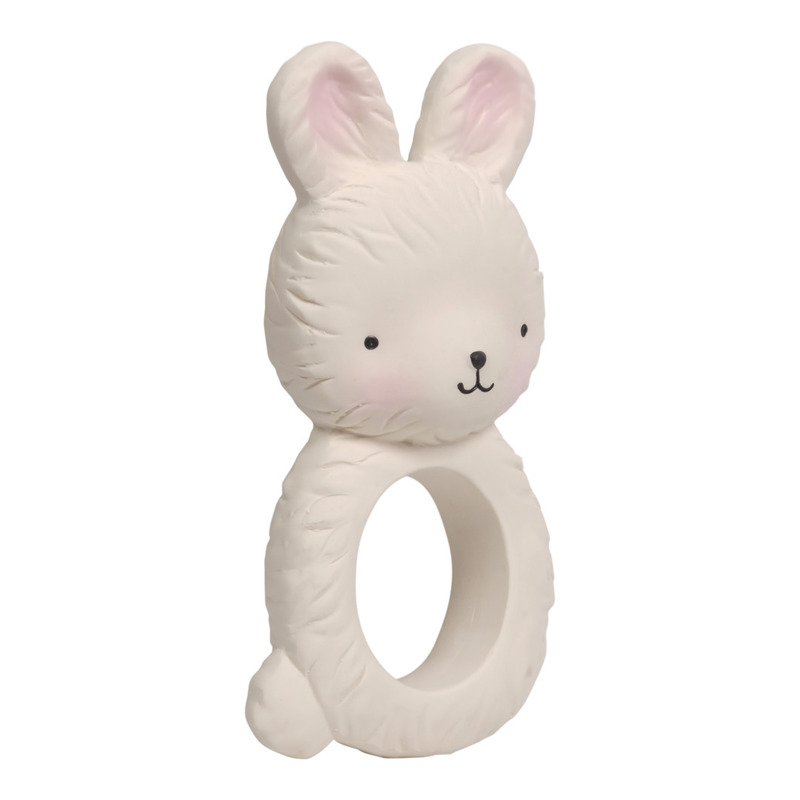 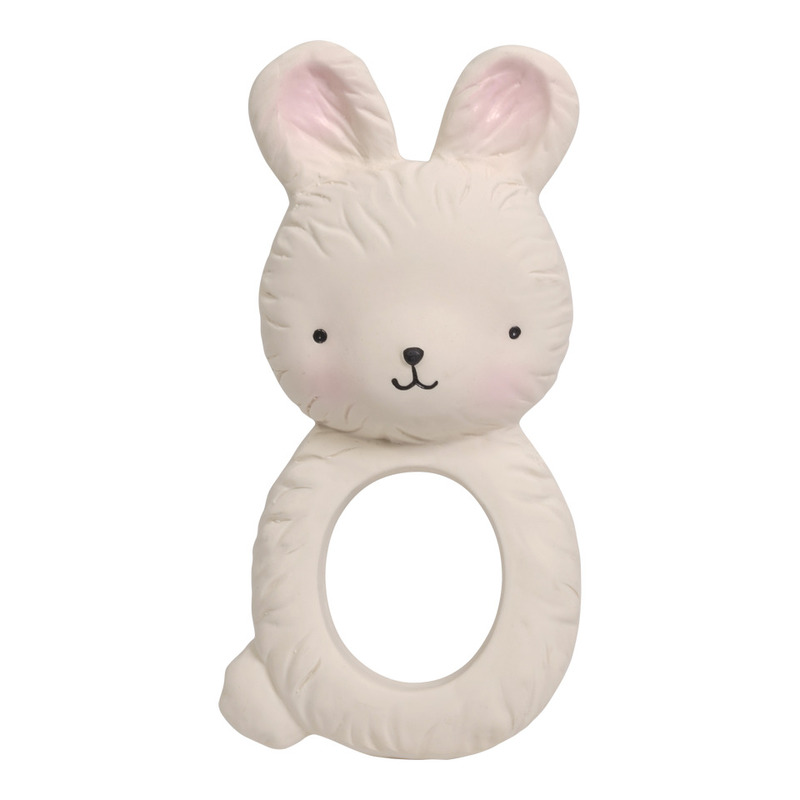 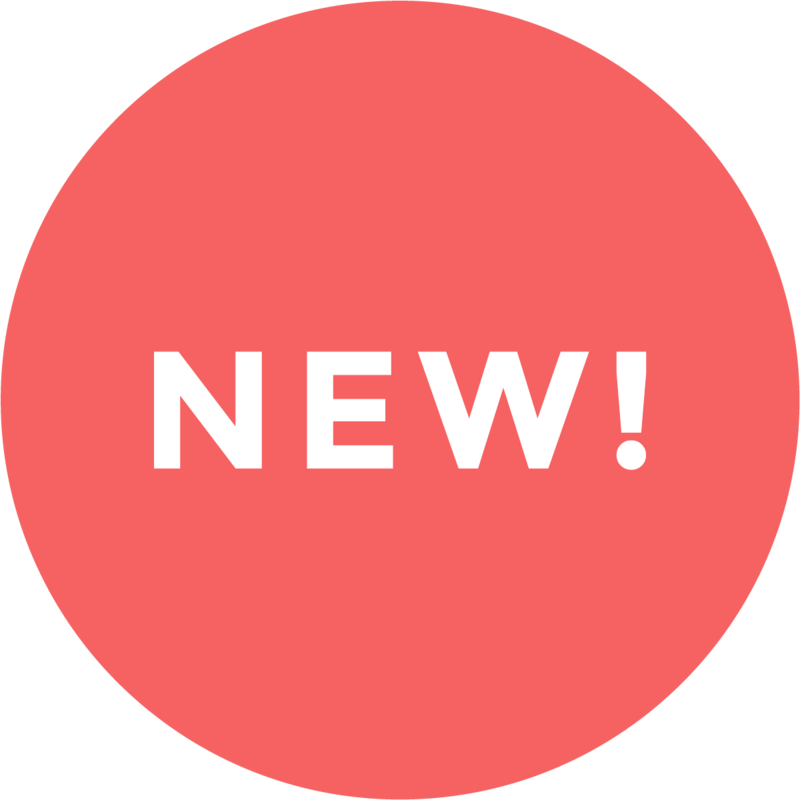 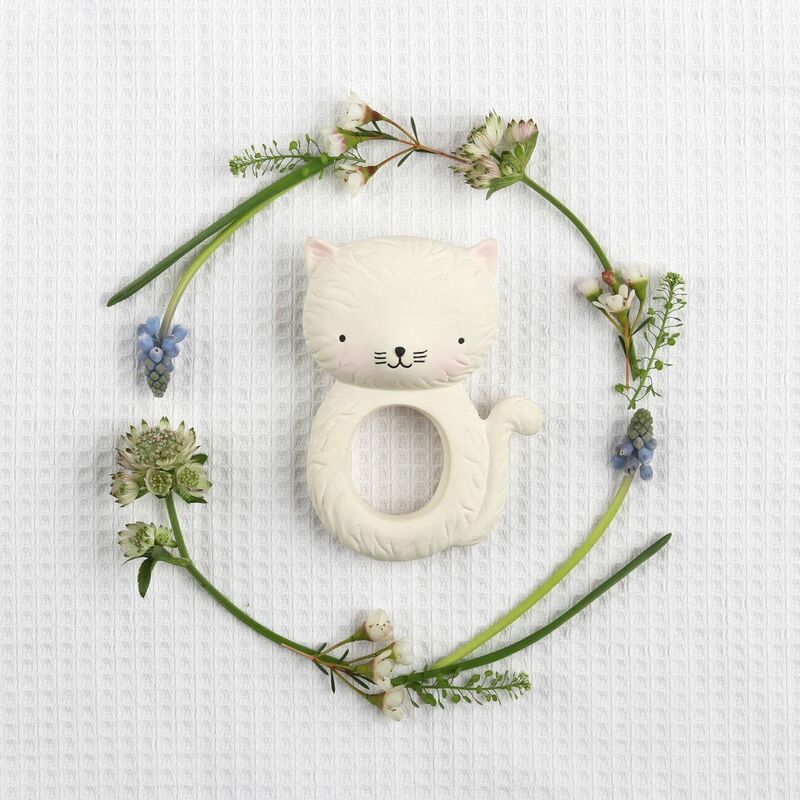 Let your baby chew away on a non-toxic Bunny Teething Ring made from hevea, a 100% natural rubber that massages irritated gums. 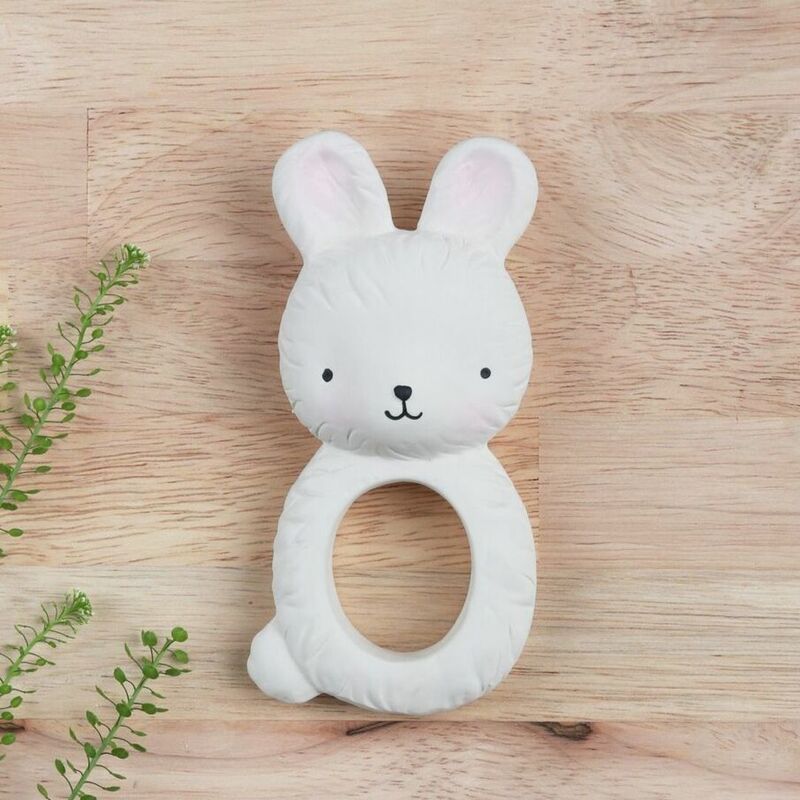 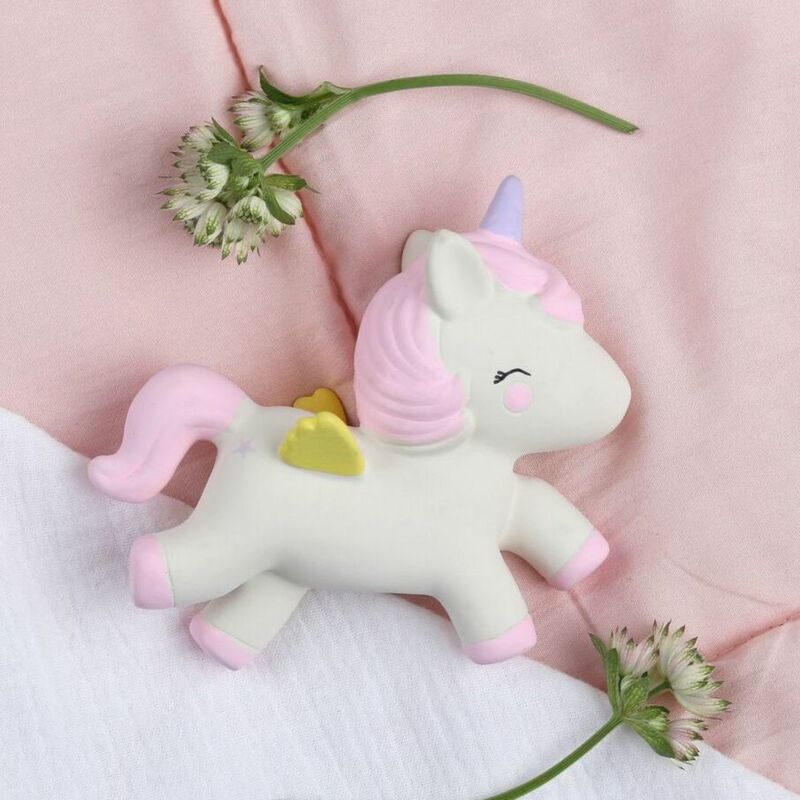 Natural rubber harvested from the hevea tree is a great choice for teething toys because of its flexibility, chewy texture and natural antibacterial properties. 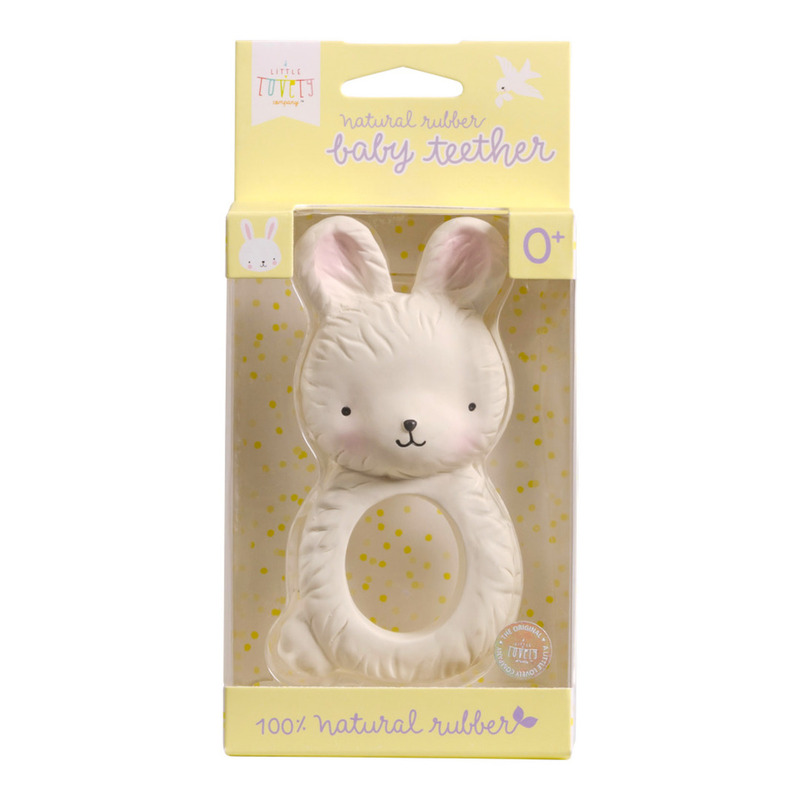 Not only is rubber a renewable resource, but also non-toxic and safe for babies.